Slim Drumz had an amazing year journey through 2018 and he gathered many following for himself and his movement. He’s gradually living to his name as Gh TrapLord and currently he’s being mention among the new generation hit makers. 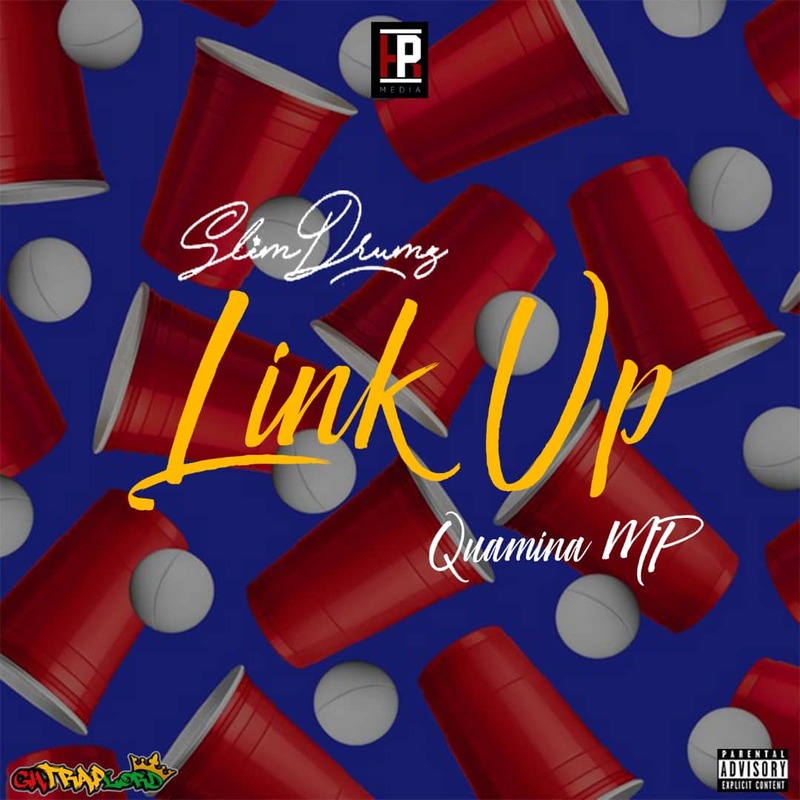 He titled this new jam ‘Link Up’ and it features Quamina MP and the sound was produced by Slim Drumz himself.